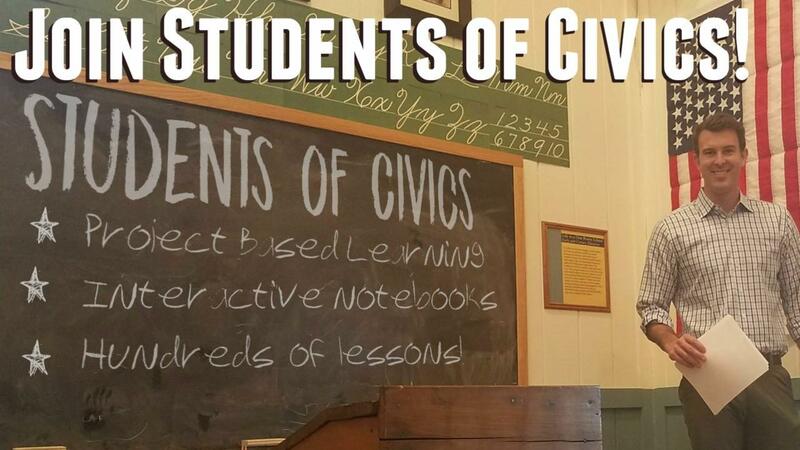 Join Students of Civics today and never stress about planning a lesson for American Government again! Every day is planned out for you with engaging, interactive resources to use for every unit - the whole year long! You may cancel your membership at any time and keep any resources you download, however you will not have access to the online materials or units yet to be posted. Apologies for the additional links, but I moved the Civics curriculum over to the www.studentsofhistory.com page.